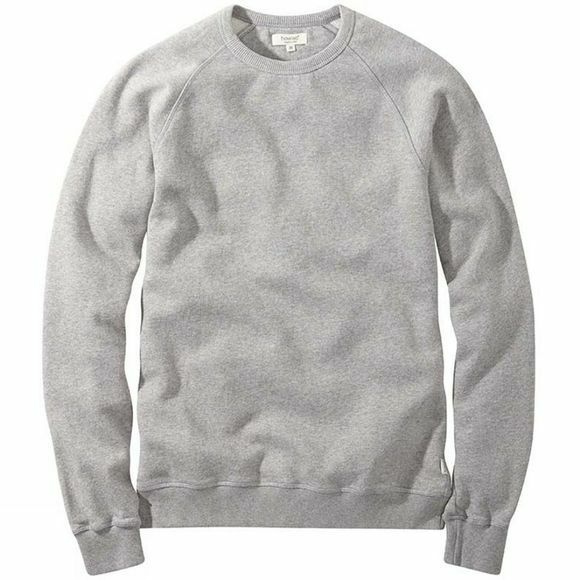 The Mens Crew Sweatshirt from Howies is made from a weighty organic cotton jersey with a soft brushed fleece on the inside. We’ve given it chunky elasticated cuffs and hems that’ll keep their shape and won’t bag out over time. Everybody should have one of these to throw on when the temperature drops.